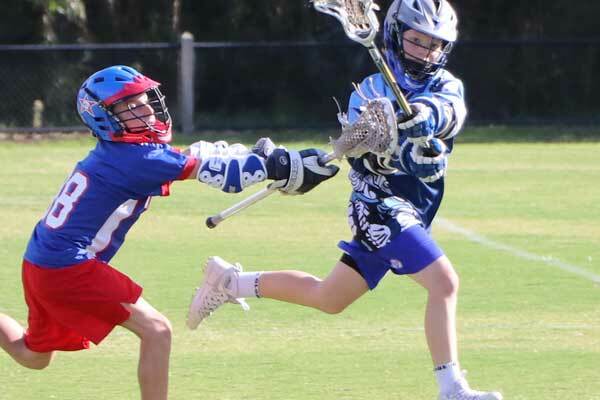 Altona Lacrosse Club is located in Melbourne Victoria, the heartland of lacrosse, with the largest lacrosse dedicated facility in Australia. 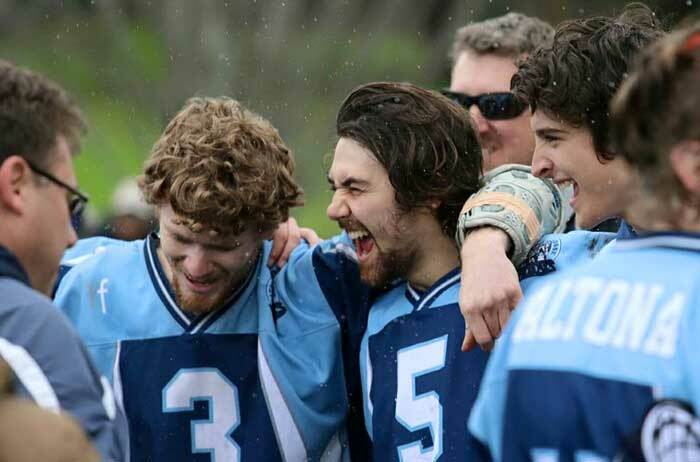 We are a friendly, inclusive lacrosse club where all members regularly socialise and enjoy each others’ company. This is reflected in our very popular Thursday night dinners where the club prepares healthy meals for all players and friends after training. Looking for an alternative to kids soccer, cricket, basketball, netball & Auskick? Join the fastest growing and greatest team sport in Australia – Lacrosse! Lacrosse is the fastest sport that is being played on two feet. Altona Lacrosse has a Mens Division 2, Division 3 and a State League team. 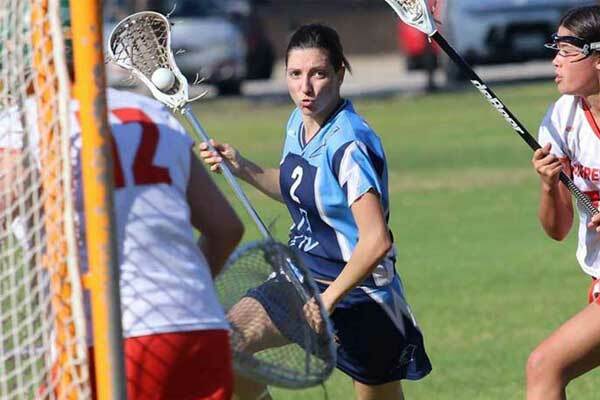 While the Victorian State Government have been working to level the playing field for women in sport, our club have been working towards increasing the number of women playing lacrosse. 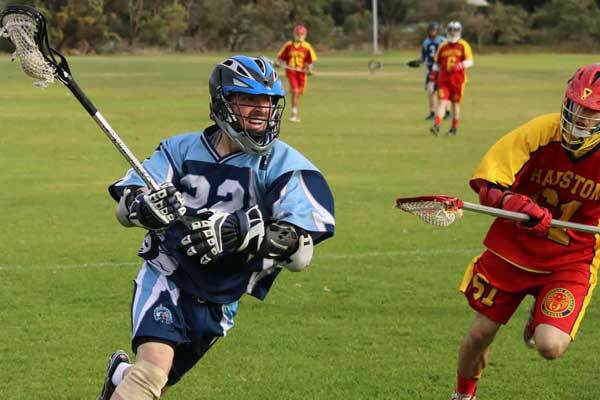 Play lacrosse in Australia! The club is always looking to host overseas mens and womens lacrosse players every season.